What are the benefits of the new Future Operating Model? Delta eSourcing attended the P4H England event last month and learned a lot about the new operating model for NHS Supply Chain. Chris Holmes, NHS Supply Chain Director, spoke in depth about the benefits of the new Future Operating Model during his session at the event’s Keynote arena. What is the Future Operating Model? The Future Operating Model was born after a report by Lord Carter that reviewed operational efficiencies across NHS providers. The Carter review also made new recommendations on how the NHS should choose, use and purchase clinical supplies. During his session at P4H England, Chris Holmes stated that “the Future Operating Model is about delivering value to the NHS.” To succeed, NHS organisations must collaborate to leverage their purchasing power on a national scale and deliver value for money for NHS Trusts and the taxpayer. NHS Supply Chain hopes that the savings made from these recommendations will be invested back into frontline services. The Future Operating Model (FOM) has now been launched and is classed as the “New Operating Model for the NHS”. On the day, Chris Holmes spoke about how the NHS will move forward with this initiative and how it plans to deliver greater value to NHS Trusts, patients and UK taxpayers. Savings channelled back into frontline services as Trusts pay less for everyday consumables and equipment. More time released for core clinical activities with the introduction of central sourcing. Research from other healthcare reports such as GIRFT, HCTED, DWG and ODEP means that there will be greater NHS clinical involvement when purchasing decisions are being made. NHS Supply Chain hopes that there will be a more effective introduction of new products with FOM. Services management will be centralised with FOM. Services such as deliveries, stock management and managing service disruption can be managed through one team rather than through individual suppliers. Would you like to learn more about the Future Operating Model?  Delta eSourcing works with many NHS Trusts and our team would be more than happy to talk you through the latest changes in healthcare procurement. 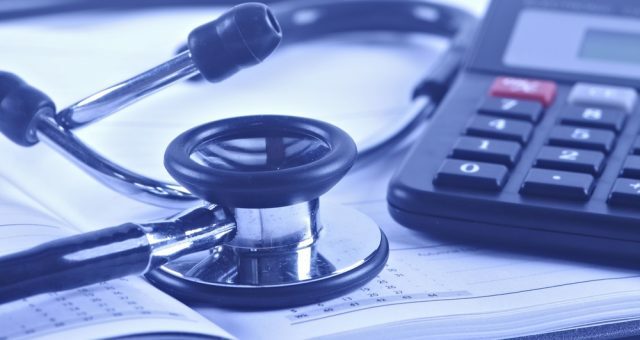 If you are not a healthcare organisation, we can also discuss the many options available to your organisation to achieve more efficient procurement. Our solution fits the needs of buyers from across the public sector – request your free demo with a member of our team today to learn more.